Pocket Memory was founded on an idea that a USB memory stick would make an ideal product for students. We visited over 300 educational establishments trying to convince students of their benefits. Within that time we have built up some very good relationships and have also seen the development of the product, making us experts in the sector. USB memory sticks are ideal for students. 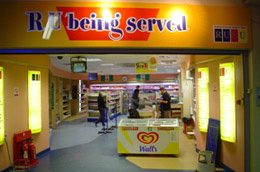 It allows them to utilise their own laptop or desktop computer as well as computers in IT labs around campus. They can easily save work to their flash drive on one computer, plug it in on another computer and continue to work on the same document. Branded university USB sticks are perfect for both giving away and selling. All universities have open days when prospective students and their parents come to look around, and many universities attend fairs with the aim of recruiting more students. Personalised memory sticks are practical giveaways that will help to increase the university’s brand awareness and attract more students. 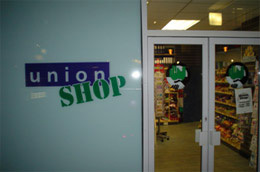 Branded USB sticks can be sold in retail outlets on campus, for example in student union shops. The students are going to need to buy a USB stick, why shouldn’t they buy a university branded USB stick? The sales of these memory sticks will help to increase revenues for your shops as well as increasing brand awareness as the students use them. We can supply USB drives in retail blister packs that are shelf-ready. We sell personalised memory sticks in bulk, which means low prices for you. 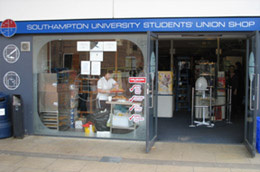 We have over 10 years’ experience of selling to university and college shops. Products are available on sale or return, and we offer excellent after sales support and advice, as well as regular customer visits and reviews. Take a look at our range of USB sticks for education now. Sale or return on all products.